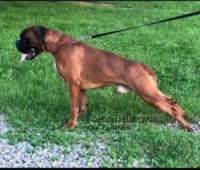 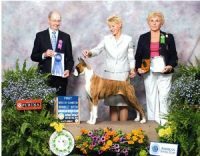 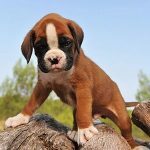 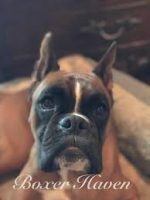 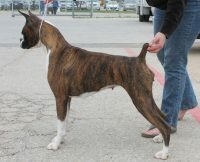 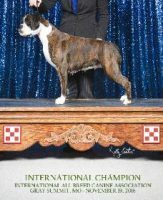 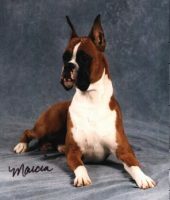 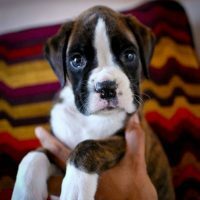 luecollar is a small kennel in San Antonio, Texas, where we believe that boxer breeding should stay true to the working origins of the breed. 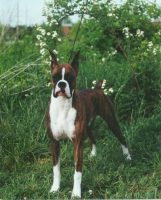 Sound temperament, working drive, conformation, health, and improvement of the boxer breed are the goals that guide our kennel. 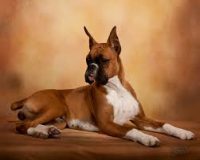 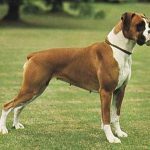 We are members in good standing with the American Kennel Club (AKC), the American Boxer Club (ABC), and the Bluebonnet Boxer Club of Cypress, Texas. 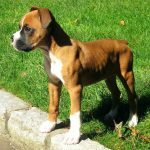 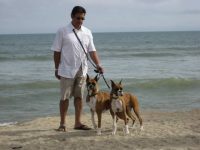 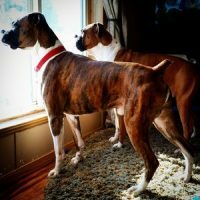 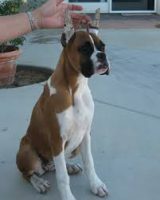 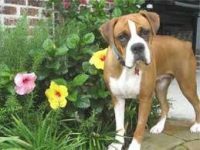 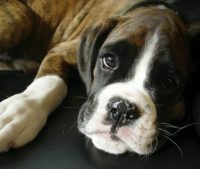 Our boxers are active in conformation shows, agility, obedience, and therapy work.